I went to a Language Arts Common Core workshop today and I really enjoyed it. The speaker was great. I left with a lot of information and one thing I know for sure is that I need more time in the day to create new Common Core assessments ready to use with my kiddos!! I love The Little Old Lady Who Wasn't Afraid of Anything. I always use it as a Reader's Theater with my kiddos. They love doing the motions with me as we read the book and then performing for other classes. 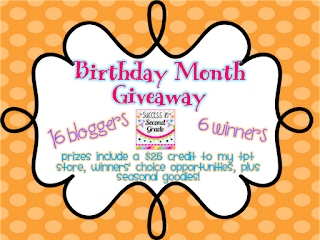 Make sure you stop by my friend Brandi's blog and enter her giveaway! 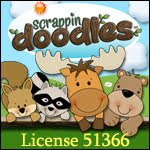 I'm donating my October/Halloween Activity Pack and there's lots of other goodies plus a TpT gift card to win!! Lol, I was just saying to my husband that I needed more time in the day!! This time of year is sososo crazy!! My ipad is my one 'cool' toy. What are your favorite apps? Hooray for the new iPad. I can hardly wait to get one! 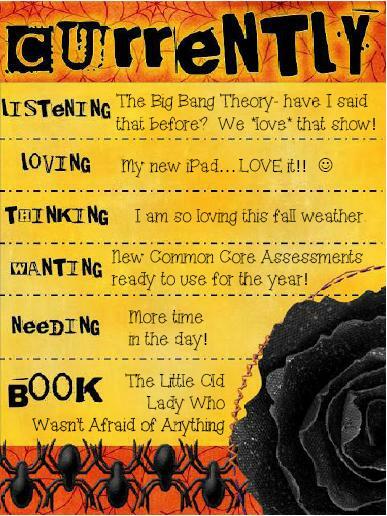 I wish our common core trainings were as fabulous as yours sounded! Daily Cafe Conference in Chicago! I've Been Boo'd and 300 Follower Giveaway!